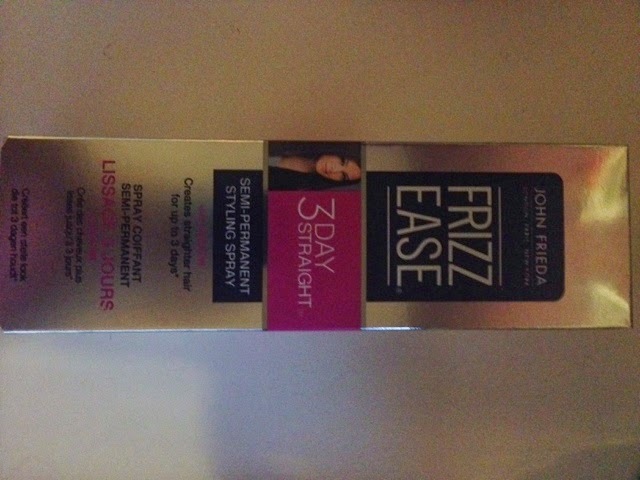 Anyways I've always used the John Freda 3 days straight however it's recently got re formulated with added keratin. If your a beauty girl under a rock keratin is what's in your hair so adding to bleached damaged hair like mine is a god send! 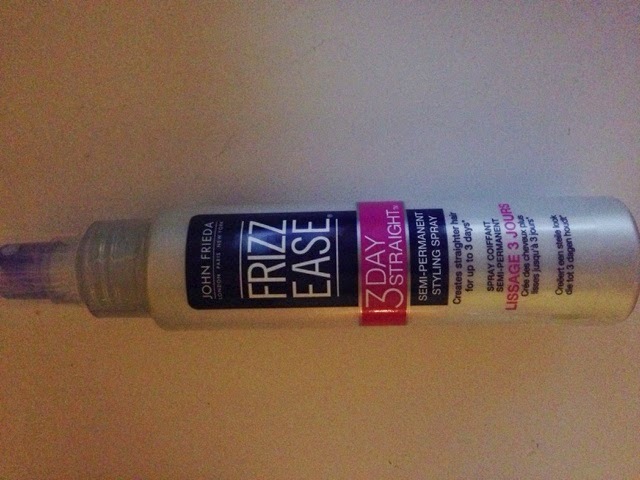 Even tho it's says 3 days straight I wash my hair once a week and use this and it give me the salon blow dry at home and it's a staple in my hair regiment.